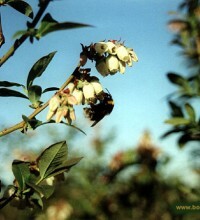 Blueberry is a plant with specific soil requirements. 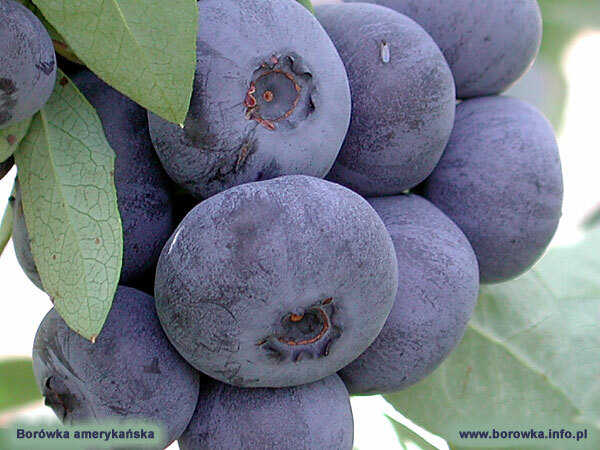 In North America in the wild blueberry grows in pine forests, on acidic soils pH approx. 4.5, breathable and moisture permeable containing min. 15% of the organic matter. 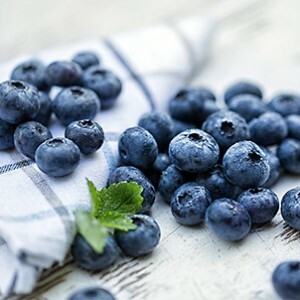 The nutritional requirements of blueberries are very low compared to other fruit plants, but in spite of that before the foundation of the plantation soil analysis should be done, it is best recommended fertilizer. This analysis should be performed in specialized laboratories, chemical and agricultural. Based on the results and recommendations levels of the individual components must be brought for optimum and then seedlings can be planted. 2-3 year old seedlings are used to establish the plantation, at least two or three varieties due to pollination. If the flowers of one variety are pollinated by the pollen of another variety then the fruit is larger and of better quality. 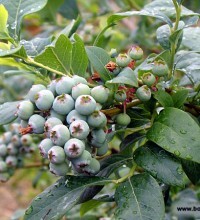 The choice of a variety planted on new plantation depends on many factors, eg . : location and the expected date of harvest. Because adult shrubs grow up to 2.5 meters in height, the seedlings should not be planted more densely than 3m between rows and 1 m in a row. The optimum spacing is 3.5 m / 1m.With this spacing shrubs are well lit and dry quickly after rain. 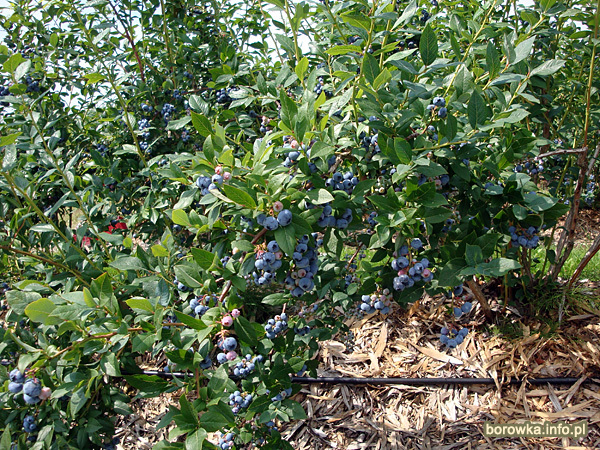 Since the blueberry is a plant with slightly enhanced root system it is very important to spread the plantation irrigation system. If during the growing season rainless periods will trash, the water should be administered under every bush in an amount corresponding to the directives of the tensiometer. Another very important function for which you must keep in mind when you form new plantation is cut. From the moment you put down for the first 2-3 years of use only sanitary cut, i.e. we remove diseased shoots, or frost-broken. After the fourth year after planting in addition to sanitary cut we start rejuvenating cutting involving the cutting of the oldest stems to which it is a lot of buds and little leaf by what is the balance between vegetative and generative parts is disturbed. . As a result of such a cut in place of the cut stems grow annual strong shoots on which the most beautiful fruit will be next year. The time of the cuts is a breakthrough of winter and spring. 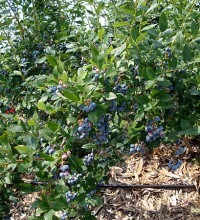 Freight fruiting shrubs starting to come after 4-5 years after planting while the full fruiting occurs after approx. 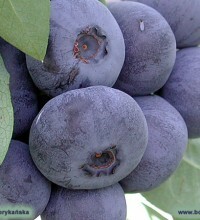 8 years and then the average yield of 1 hectare is expected to reach 10-12 tons. We collect the fruit by hand to bucket and after this we try to cool it to a temperature of 4 degrees as soon as possible so that their good quality remained as long as possible. 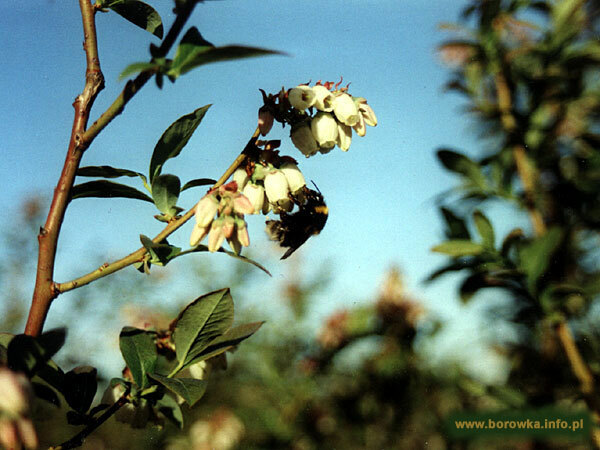 Since blueberries are quite resistant to pests and diseases, preventive spraying against fungal diseases performed during flowering is recommended. If such a pest occurs then intervention spraying is recommended. A very important procedure is to combat weeds that compete for water, light and nutrients. Therefore, before establishment of the plantation the majority of perennial and annual weeds must be fought. 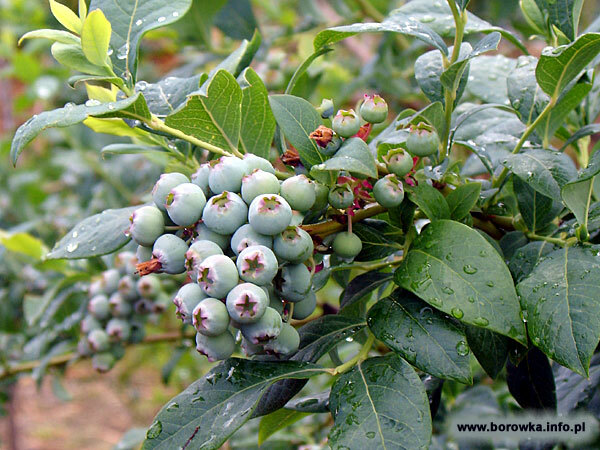 After the establishment of plantation fight against weeds is difficult, because blueberries are very sensitive to herbicides and their application must be very delicate.